Bhutan and China will be having the 25th boundary talks this year after it could not be held last year. 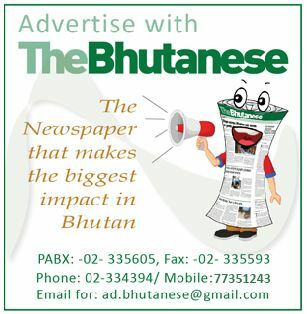 The talks will be held in Thimphu but the final dates are yet to be set for the talks. A Bhutanese official denied Indian media reports that the talks are already scheduled for March 2018. The official said that though the dates are yet to be set, it would be very difficult to have talks in March as it would be too soon. March also looks difficult since China is having its National People’s Congress in the same month where all its senior leaders attend. 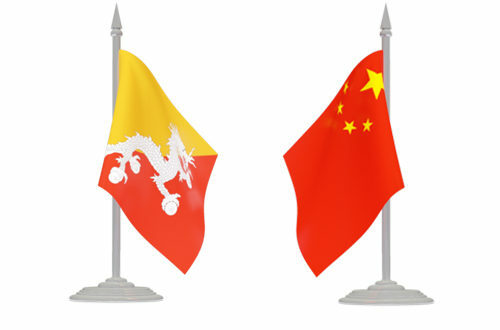 The boundary talk dates are expected to be finalized through diplomatic channels with the main channel from the Chinese side being through the Chinese Embassy in Delhi, since Bhutan does not have a Chinese Embassy in Thimphu. 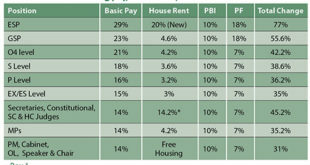 Only once the dates are finalized, then only the agenda is drawn up between the two sides. The 24th boundary talks were in August 2016 and though the 25th talks were expected to happen in 2017, it did not happen. This was in the backdrop of the Doklam standoff last year though neither the Chinese nor Bhutanese side have officially confirmed any link between the standoff and the delay in border talks between Bhutan and China. 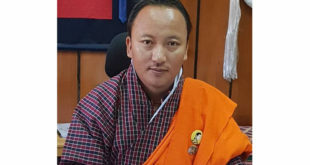 The Bhutanese side as usual will be led by the Foreign Minister Lyonpo Damcho Dorji and a mix of foreign ministry and boundary officials. The Chinese side will be led by its new Vice Foreign Minister Minister Kong Xuanyou and his delegation members. On the break in the talks last year a Bhutanese official said that it is not compulsory that there are border talks every year. He said that since the talks started from 1984 till date, a total of 34 years have passed but only 25 annual boundary talks have been held. In the 24th Round of Bhutan – China Boundary talks held in Beijing on 11th August 2016 the Foreign Minister Lyonpo Damcho Dorji and then Vice Foreign Minister of China Mr. Liu Zhenmin held in-depth discussions on the boundary issue. 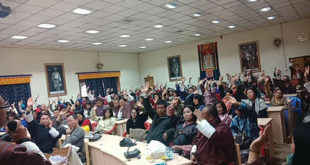 According to a release in 2016 by Bhutan’s Foreign Ministry the talks at the time reviewed the progress on the boundary issue following the 23rd Round of Boundary Talks held in Thimphu in August 2015 and the two Expert Group Meetings held in December 2015 in Beijing and March 2016 in Thimphu. The 24th Round of Boundary Talks endorsed the report of the Joint Technical Field Survey of the disputed areas in the Western Sector carried out by the Expert Group of the two sides. The meeting commended the Expert Group for successfully carrying out the joint survey. The 24th meeting also directed the two leaders of the Expert Group to continue discussions on the basis of the progress achieved thus far. The two leaders at the time expressed satisfaction with the talks, which were held in a warm and friendly atmosphere. During his stay in China at the time, Lyonpo Damcho Dorji called on the Vice President of China Mr. Li Yuanchao and Foreign Minister Mr. Wang Yi.